An Innovative Approach to Trade Finance and Political Risk Insurance for Exporters Dealing with Contracts or Projects for Difficult Overseas Markets. The PRM Group has been in existence since 1990 and only deals with those markets for which client`s brokers cannot place in the market place or client`s bankers are not willing to take onto their books. The company possesses staff who are both qualified bankers and qualified to broke business into the Lloyds and other insurance markets; this puts us in a unique position as it enable us to look at individual propositions from all angles to ensure that we can find a creative solution to meet your specific needs. 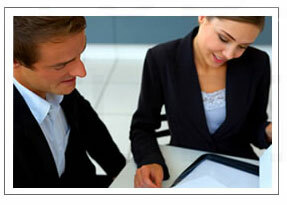 PRM is also involved in the arrangement of global financial seminars and conferences.